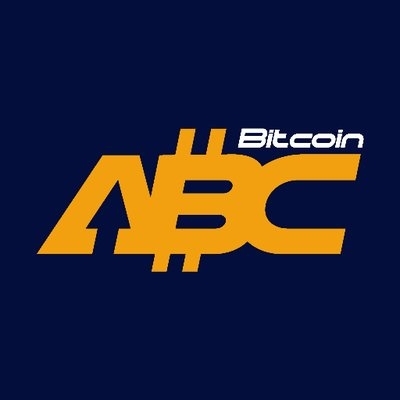 Bitcoin ABC is a general payment token generated by the hard fork of Bitcoin Cash (BCH) on November 16, 2018 (GMT+8). According to the official news of the project, the upgrade work after the fork has been completed. In terms of total market capitalization, the project is ranking in the top 10. The whole network calculation force has stabilized, floating around 1000ph/s. In terms of market response, most exchanges have now completed the migration of BCH following the fork, and BCHABC appears as an independent token in the trading pairs of mainstream exchanges. In addition, the mainstream token data agencies considered Bitcoin ABC as a succession of Bitcoin Cash, giving it the BCH ticker to express market data and undertake BCH historical data. Since the ecological differentiation caused by the fork has an essential impact on the token, TokenInsight will continue to pay close attention to the performance of the project and the outlook is to be determined. In May 2017 Digital Currency Group announced it had offered a proposal, referred to as SegWit2x ("the New York Agreement"), activating Segregated Witness at an 80% threshold of the total bitcoin hash rate; and activating a 2 MB block size limit within six months with support in excess of 80% of the total bitcoin hash rate. However, Bitmain's mining pool, ViaBTC, prepared to launch Bitcoin Cash (BCH), a hard fork of Bitcoin. On August 1, 2017, Bitcoin Cash’s mining began. Bitcoin Cash modified Bitcoin’s code, canceled SegWit, and increased its block size limit to 8M. As a peer-to-peer electronic cash, it aims to provide traders and users with a safe and reliable means of payment with low service charge and fast transaction confirmation. In April 2018, Bitcoin ABC, led by Wu Jihan, announced Bitcoin Cash’s mid-term development roadmap and won the support of most members of the community. However, the Australian scientist Craig Steven Wright (CSW), who has claimed to be Nakamoto, explicitly opposed the roadmap and set up Nchain project, then created the BSV client (SV is short for Satoshi Vision) on August 16, 2018. He planned to launch a fork of Bitcoin Cash called Bitcoin Satoshi Vision. 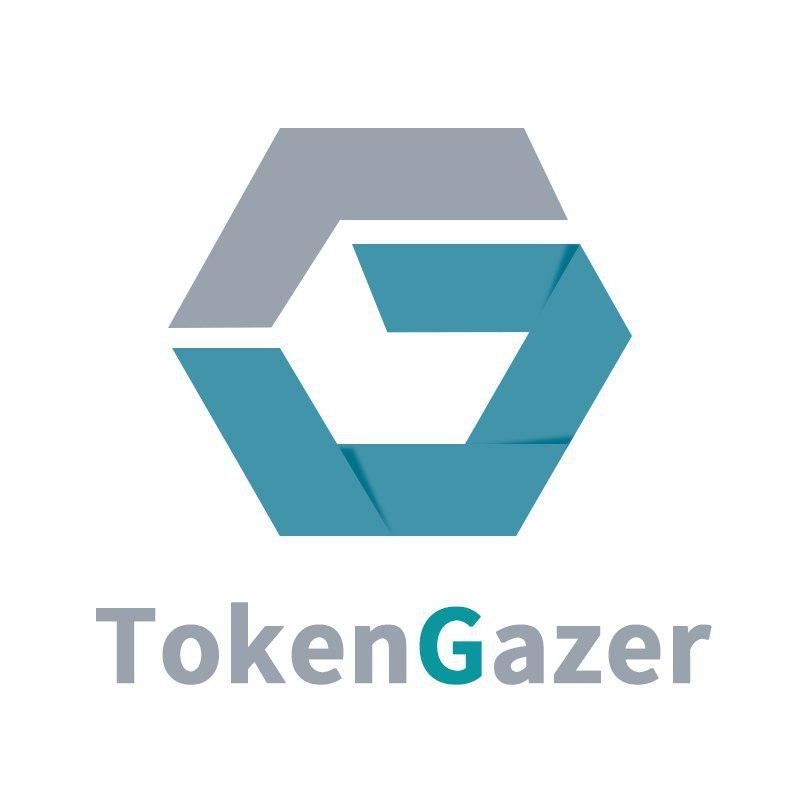 TokenGazer team believes that after this hard fork, the current technical development of Bitcoin Cash is of great significance. In the long run, if Bitcoin Cash can make a breakthrough in the big-block technical route and further implement sharding and scaling, then it will have more application scenarios and a relatively large investment value, considering Bitmain’ strong influence in the cryptocurrency world. However, in the short term, Bitcoin Cash’s market share may be further reduced due to the negative impact of its hard fork. It is recommended that investors must be highly cautious.